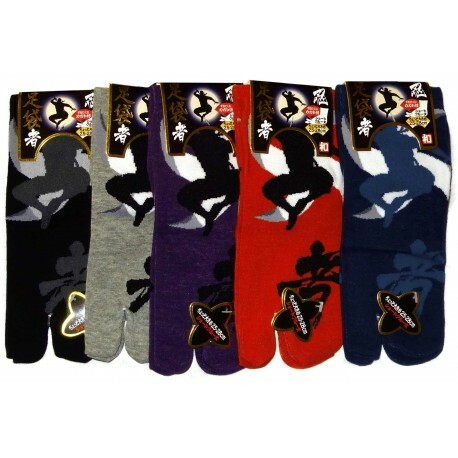 Short crew length Japanese tabi socks featuring Ninja print. 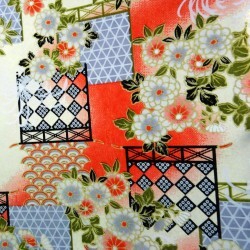 Available in 5 colors: black, dark blue, grey, purple or red. 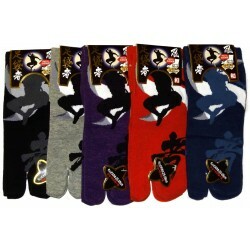 Cool Japanese socks, featuring Ninja, the Japanese characters for ninja and shuriken. 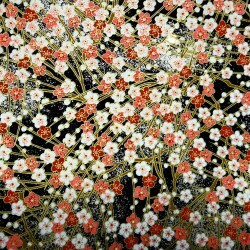 Go for Japanese socks and free your toes. They are suitable for any use: daily socks, slippers socks, indoor socks, yoga or pilates socks. Tabi socks are so useful and comfortable!